My name is Deanna Pagaduan. 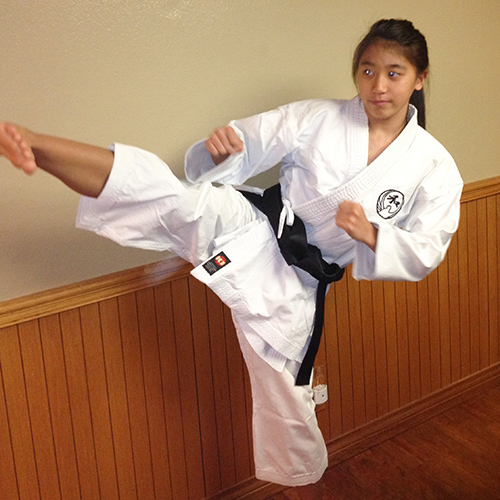 I am 14 years old and I have been training at the Wado-Ryu dojo in Laguna Hills for seven years. 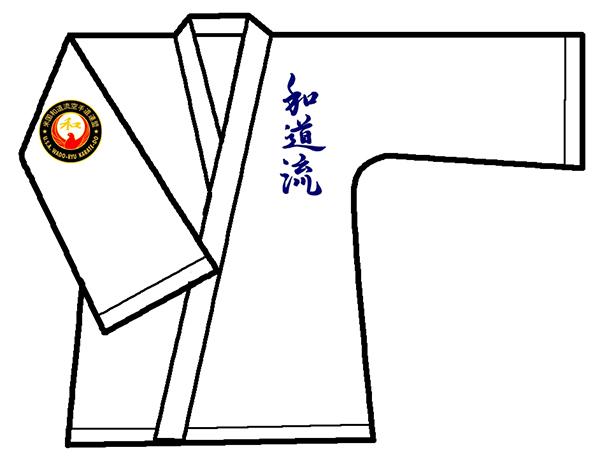 Now, I am a Shodan black belt. I was inspired by the higher belts to work hard and I wanted to be just like them, but being in high school and having a ton of activities I resorted to spending less time in the dojo. I had to put karate on hold for a while. However, I was determined to get a black belt which have always been my dream, so I decided to show up in the Dojo every chance I got and the result was finally getting my Shodan this year. 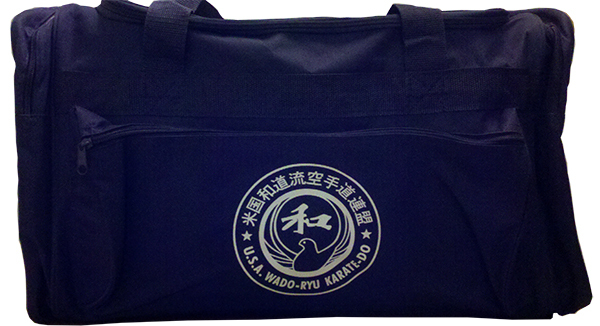 Karate taught me some things that I will never forget. Discipline and respect. Discipline made me have a better attitude and behavior towards others, and respect made me acknowledge people more.